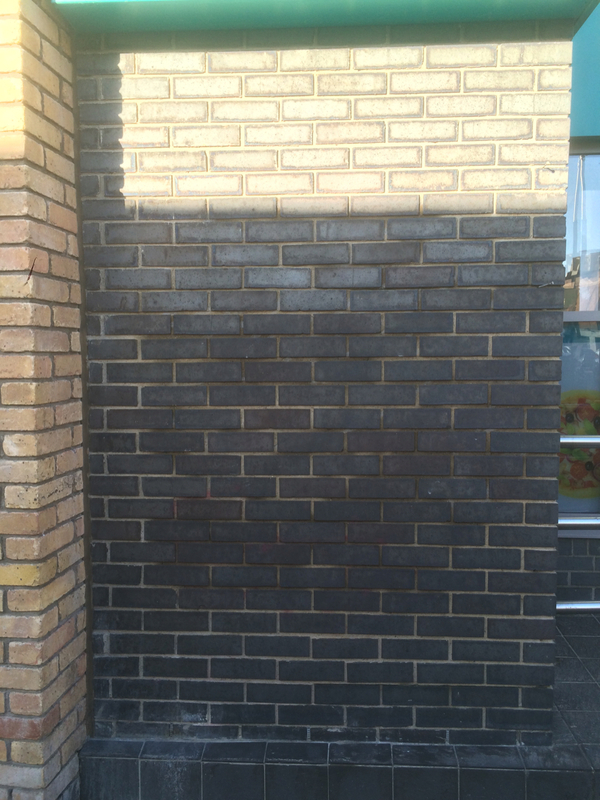 Peninsula Stone is based in Howth but caters for graffiti removal in Malahide, Sutton, Portmarnock, Clontarf to south Co. Dublin and more. 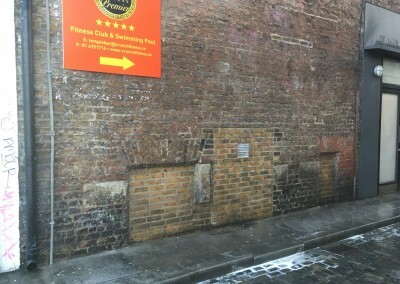 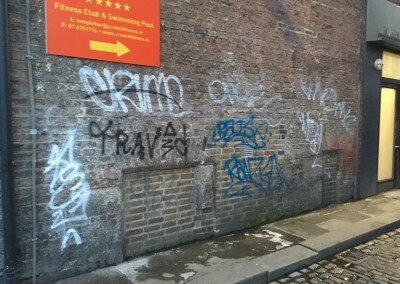 Graffiti removal is often required as graffiti is a bone of contention for most people. 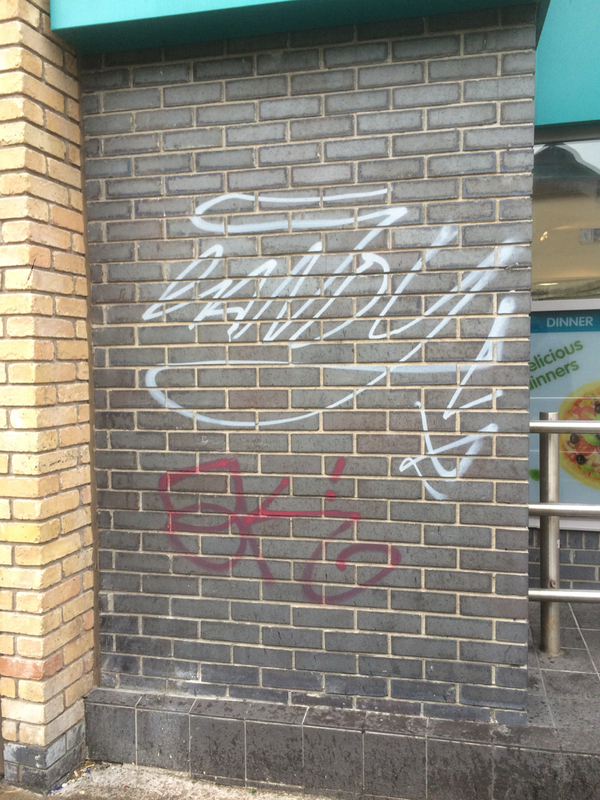 Graffiti is an eye sore for most people and can often be found on walls around shops, lanes, housing estates and businesses. 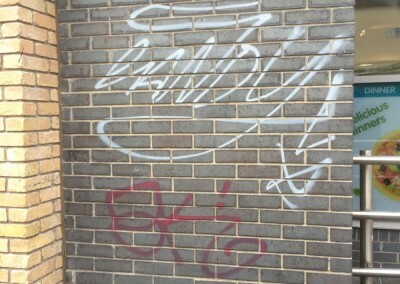 We provide a Graffiti Removal service and protection service. 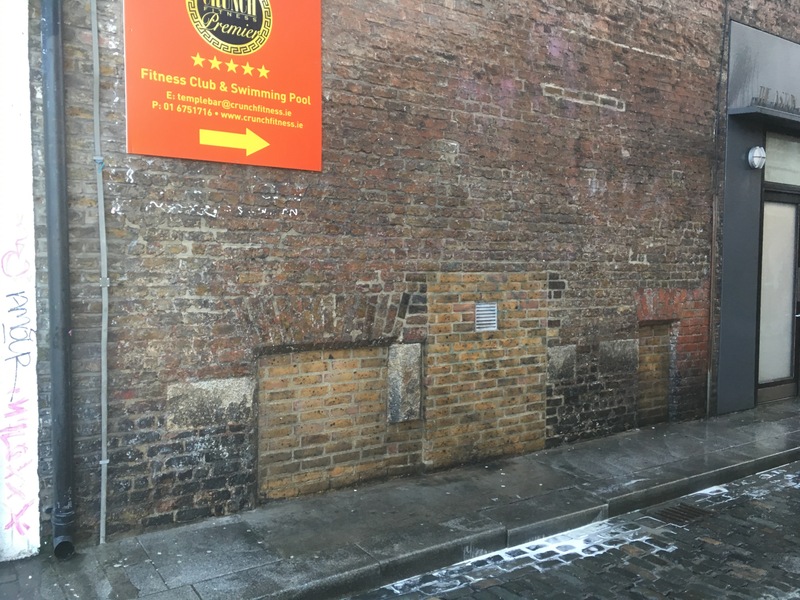 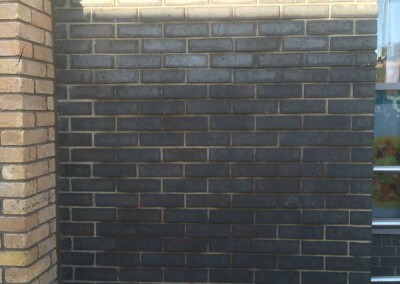 Our Graffiti Removal and Graffiti Protection service means that once we have removed the graffiti, we coat the surface with a special material which will make it much easier to clean shout the wall be painted on again as the treatment creates a barrier preventing the paint from traveling into the stone. 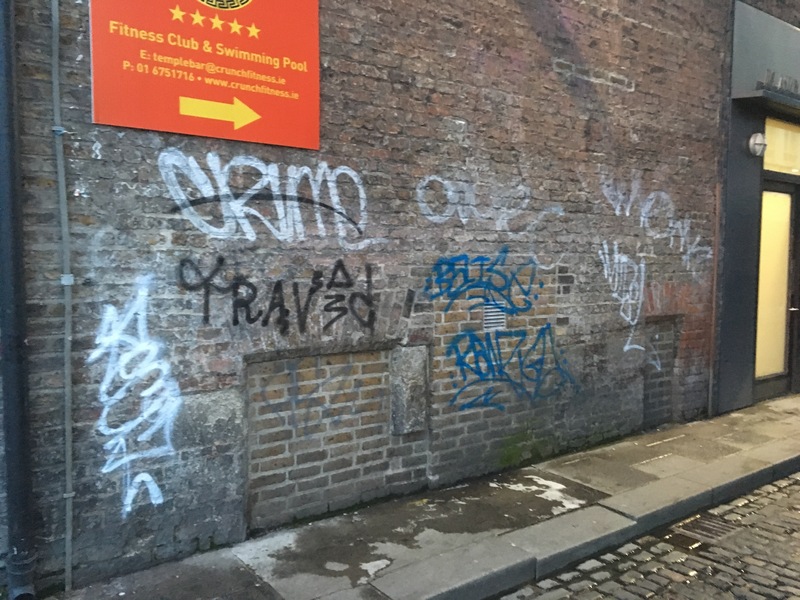 We are always happy to help you decide on the right type of Graffiti Removal Service to suit your individual needs so please do not hesitate to contact us should you have any questions – we are here to help!